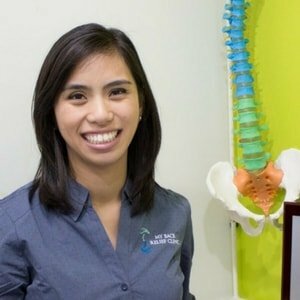 Recent studies have shown that around 80% of adults have experienced low back pain at some point in their lives, and as we all know it can be caused by many different things. Many people find it very difficult to get a full night’s rest during this time, so we’ve put together some general advice to help you get through the night. Sleep is an incredibly important time for our bodies, and without adequate rest we can become forgetful, irritable, depressed, anxious, and even overweight, so it makes a big difference when we don’t get enough of it. Sleeping on your side: many people prefer to sleep on their side, especially when their back hurts. The simplest way to relieve pressure in this position is to bend your knees and hips at 90 degrees and place a pillow between your knees. Sleeping on your back: another good option is to sleep on your back, although some people don’t find this as comfortable. It may help to place a small, flat pillow under the curve in your lower back to help keep your spine in a neutral position. Sleeping on your stomach: sleeping on your stomach is not recommended, even when you are feeling healthy. 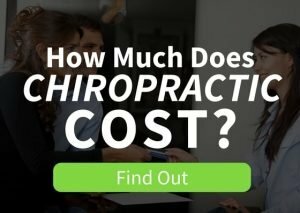 It means that you have to keep your neck twisted all night and the joints in your spine don’t receive the nutrients they require to stay mobile. If it is the only position that you can sleep in, then it may help to place a small pillow under your pelvis and lower abdomen. In all of these positions we are aiming to reduce strain and keep the spine in a neutral position so that it is not too arched and not too flat. Roll onto your side, keeping your body as one unit. Do not twist your back. Place your hands on your knees and use your body weight to lean forward and stand up. If you can’t use your body weight, use your arm and leg muscles. The key is to avoid using your back muscles. Sleeping with back pain can be a very challenging task, so don’t be afraid to try different positions until you find something that works, but if your back pain wakes you up at night then you should consult a medical professional.